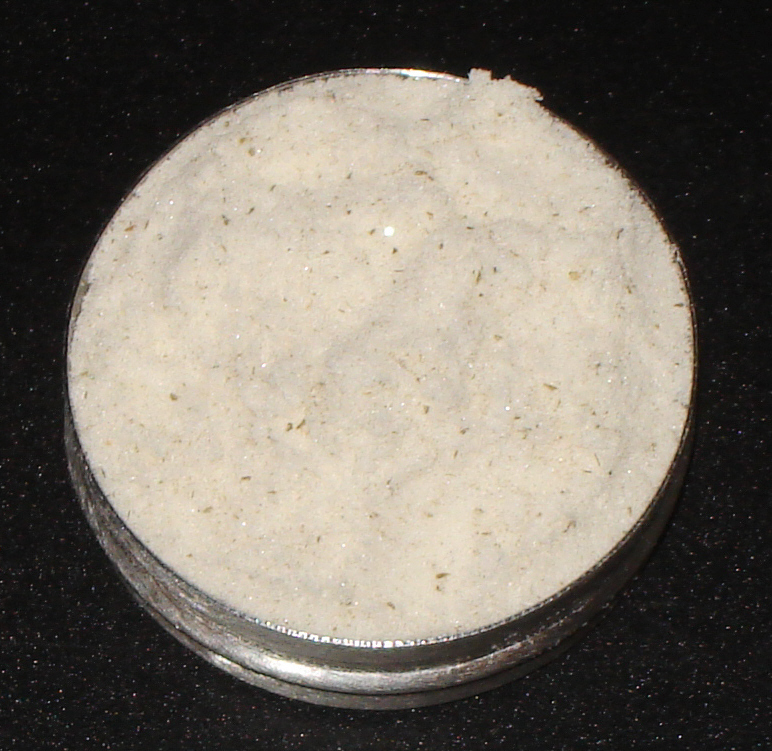 This cream white powdery salt comes from within the kelp itself. A very rare salt sampler for Salt Selmeliers or Salt Foodies. This is possibly the "world's most precious salt". It takes us about 1 year to collect 1 pound. 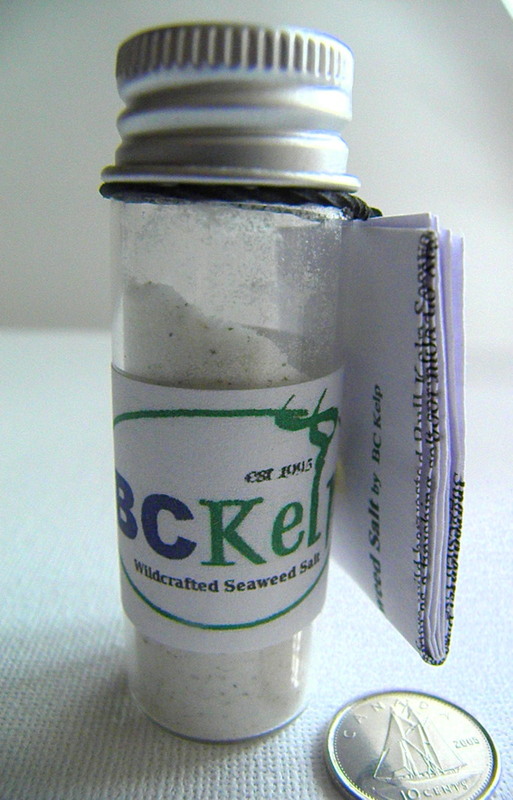 BC Kelp is the only company in the world that produce Wildcrafted Seaweed salt. How is it made: There is often a small amount of kelp salt that comes to the surface of the kelp once it is dry. When the kelp is dry and sorted we gather the small amount of salt that falls to the bottom of the collection sheet. This salt is very powdery fine, cream white crystals. Melts on your tongue instantly. The taste is an overwhelming rich and fresh salt sensation. Wonderful as a finishing salt sprinkled on food. Taste about 8 times saltier than table or sea salt. This is because it is predominantly Potassium which taste saltier than sodium. Potassium salt is often used in low sodium spice mix alternatives for those who wish to consume less sodium but still have the salty taste. Note: Use sparingly, only a pinch per meal. Not recommended for people with certain health problems. Kelp salt is called Moshio in Japan and dates back to about 2,500 years. It takes about 10 tons of seaweed placed in small amount of seawater to make about 200kg of Moshio. Suggested use: This seaweed salt is very powdery fine, cream white. Wonderful as a finishing salt sprinkled sparingly on food. The taste is an overwhelming rich and fresh ocean salt sensation! 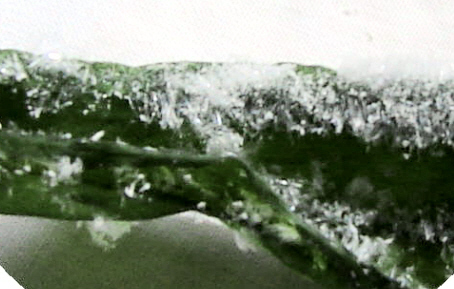 Note: There are tiny specks of kelp throughout the salt. Kelp salt from the dried seaweed.